Asus has a new design for its smartphones in the offing. 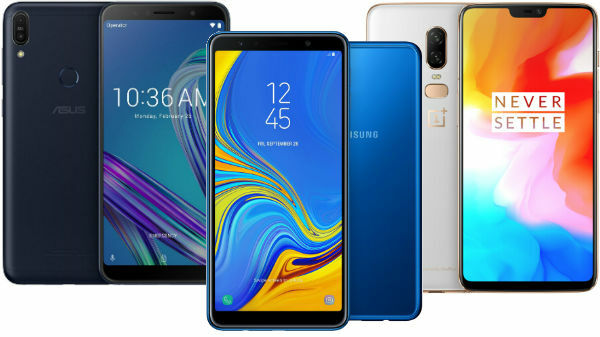 Previously, Asus introduced its ZenFone 5 and ZenFone 5Z with notched displays to offer larger screen space. 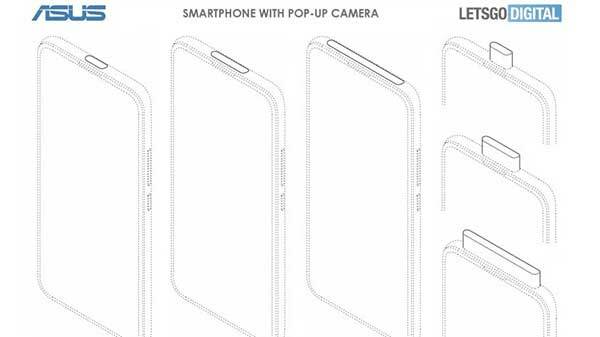 A few months ago, multiple prototypes of the ZenFone 6 surfaced revealing the company's plan to incorporate different kinds of in-screen camera display holes. Now, LetsGoDigital has posted new patented designs from Asus for its smartphones to offer high screen space to its users. 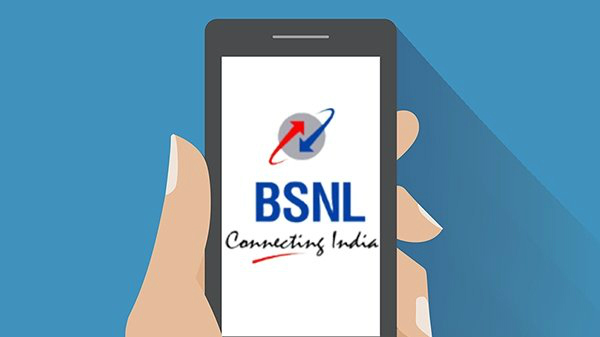 The company had filed several design patents with European Union Intellectual Property Office (EUIPO). The company seems to be working on a device with a pop-up selfie camera. The camera will be hidden inside the top edge of the device, something similar to what we've seen on the Vivo Nex phone. A speaker is also on the top bezel of the smartphone. Asus seems to be considering three different formats which include a thin module for the front camera, while a second one is a bit wider and can contain more than one selfie camera. And, the third model also carries a wider module which will house advanced sensors like 3D face detection. 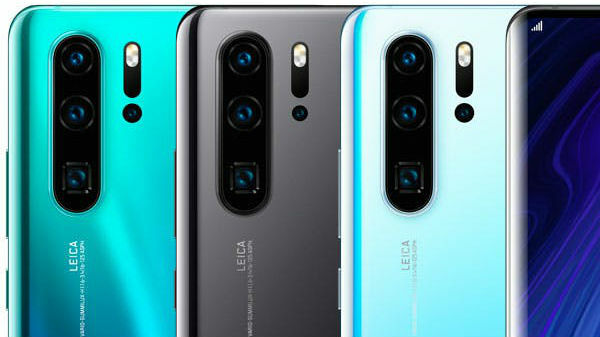 The second full-screen design suggests in-screen camera hole as seen on some of the recently launched devices like the Huawei Nova 4 and Samsung Galaxy A8s. Known YouTuber C4ETech also shared some prototypes images in October which also suggest that the ZenFone 6 will have a display similar to phones with punch-hole cutout. Asus is said to unveil the ZenFone 6 series at the Mobile World Congress (MWC) 2019 tech trade show in February, next year.